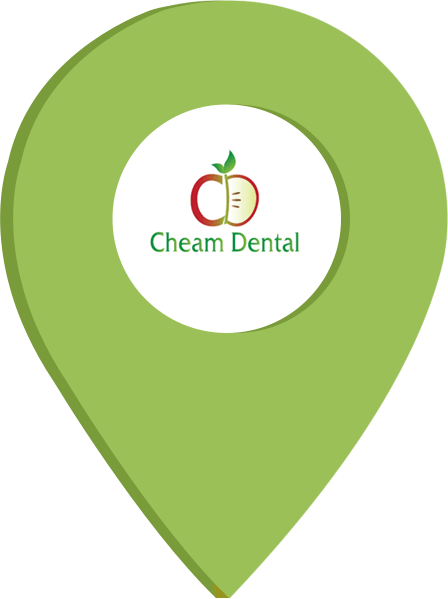 At Cheam Dental Practice, we believe that instructing children and their parents is the vital to accomplishing ‘best practices’ for finest dental health. The entire dental team works together making each visit a positive, unique and entertaining experience furthermore we have a distinctive Dental Plan which qualifies children of registered adult patients to receive a FREE initial check up. We offer specific care for infants, children, young adults, and special needs children. It is our philosophy that all children have great dental experiences so they’re encouraged and motivated to keep their smiles beautiful and healthy for life.